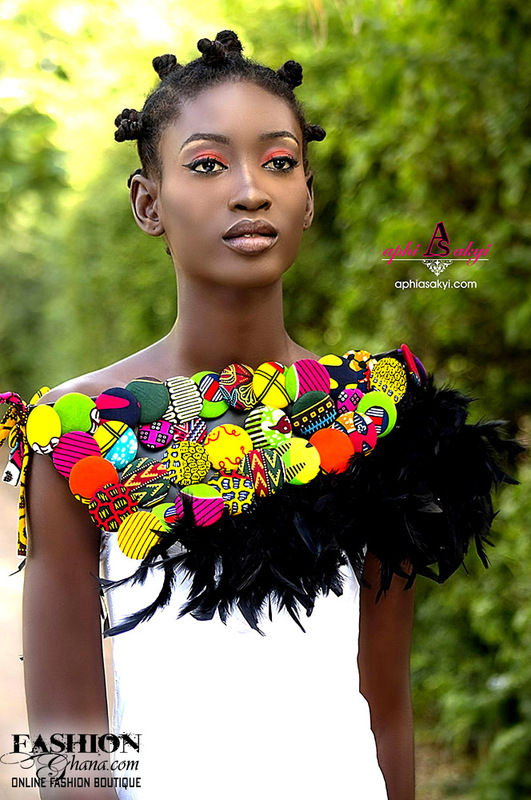 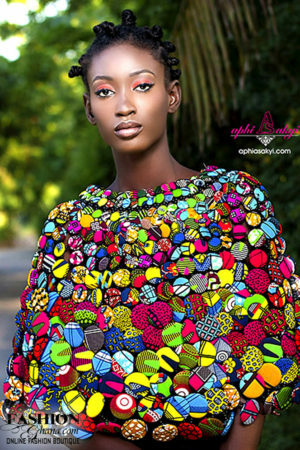 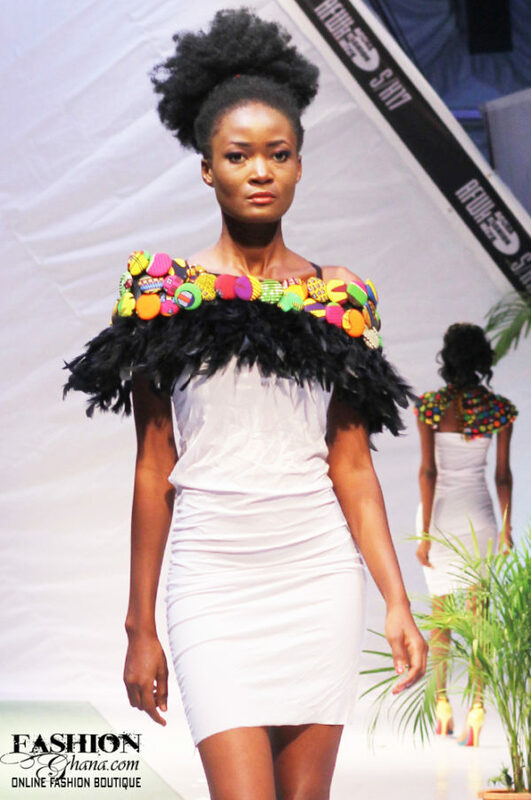 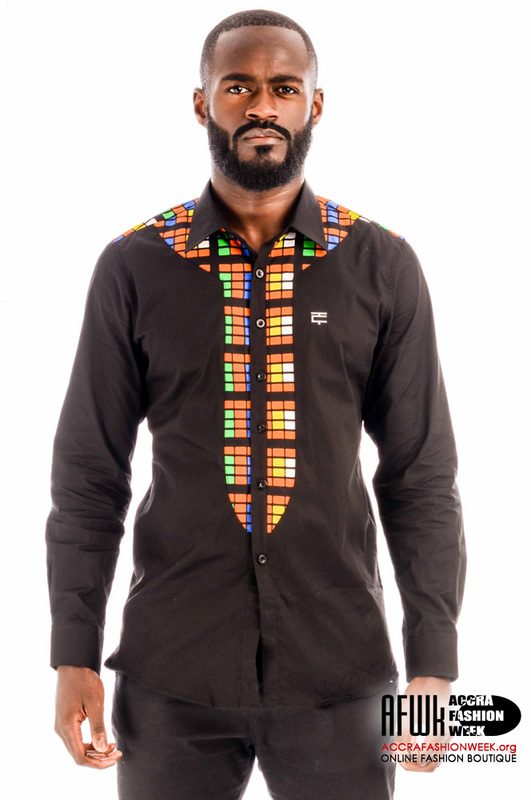 Aphia Sakyi is a Ghanaian brand exclusive products and designs. 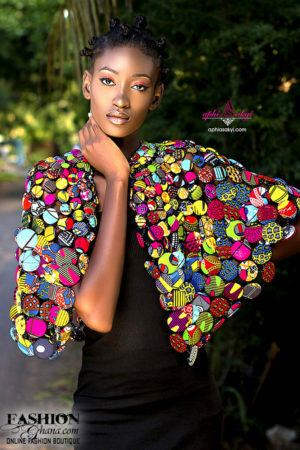 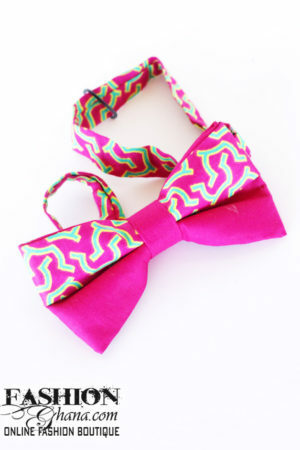 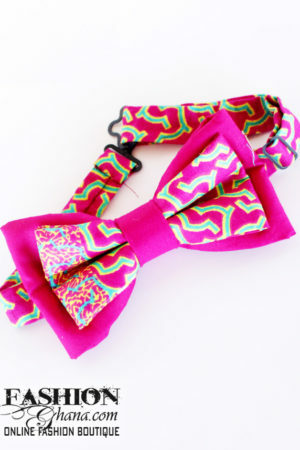 The labels products ranges from beautiful jewelry to amazing bags. 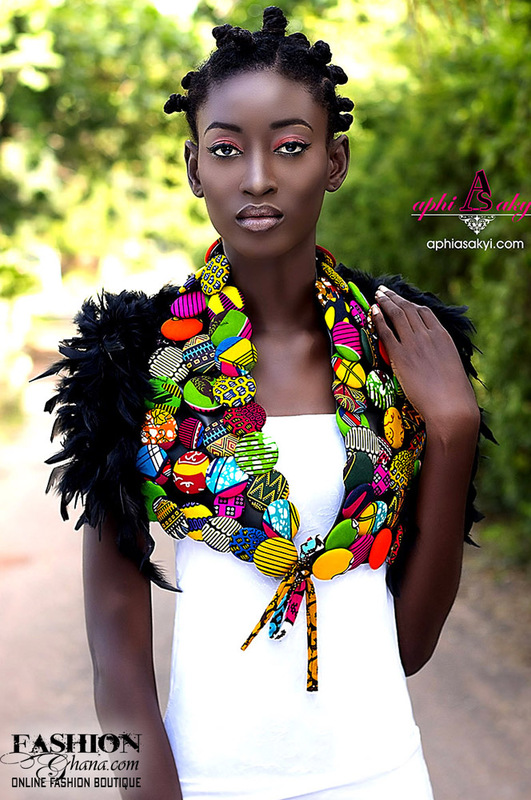 Quickly growing and making trend changing products, you can find Aphia Sakyi’s items gaining vast popularity in the Ghanaian community.